One of my absolute favourite bars in Hong Kong. The perfect vibe, music and cocktails! 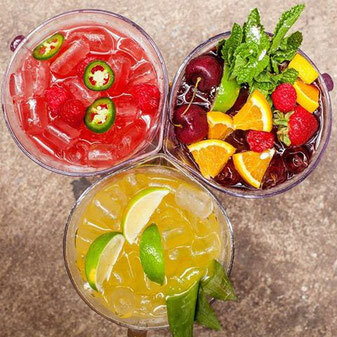 Try the Diablo- a spicy mix of vodka raspberries, cranberry and chillies. You will most likely see me in here every weekend. It's kind of hard to find- but if you really want to find it you will . That's as much as you are getting from me. I don't want it to get too crowded. Damn, If I could keep this one to myself I would, but it's just too good to keep a secret. (plus I'm awful at keeping secrets) THESE GUYS ARE GREAT. Yeah, those one's in the picture (alright I mean hot) But hotness a side this is easily the coolest bar in HK. Finally a place that isn't too up its self to let us get drunk and go wild. Expect free shots being poured into your mouth, great music, and great company. I guarantee you, whatever day of the week you go you will be entertained, if not by Beckley the owner, by Micheal the amazing bartender. Just do yourself a favour and go.. When you see me in there, just buy me an old fashioned to say thank you! 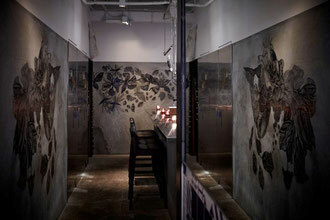 One of the hippest cocktail bars in town, the Quinary seeks to engage all five senses. Award winning bar tenders shake like there is no tomorrow creating nothing less than master pieces. Just watching is a show in itself. 1-7 Ship St, Wan Chai. Oh, you didn't know Ham & Sherry had a bar...?? Do you remember behind where the chefs are? It looks like a big mirror? Well, it's not, it's actually a bar. 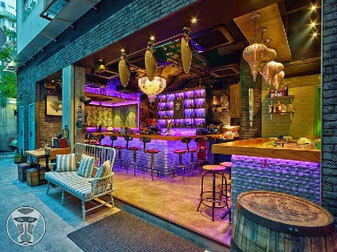 Only accessible through the side alley of Ham & Sherry, Back Bar serves up some of the best cocktails in town! Still relatively unknown to those not in the know, it feels like you are living in a fairy tale land where the rest of HK can't see how drunk you are getting. 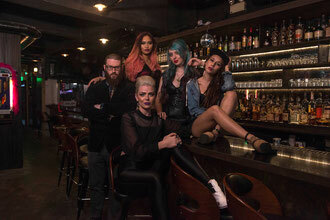 But in all seriousness, it's an awesome bar, by far my favourite in Wan Chai, and another I'm hesitant to tell too many about; but if you are up for a good time and some good drinks then see you in there! 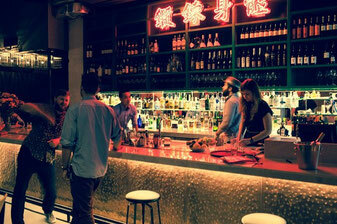 Wan Chai gives Central a run for its money with trendiest bars with its latest resident Djibouti. All senses are alive when you arrive past the wall of padlocks into an open air seated area. Amazingly creative cocktails at reasonable prices, you could easily spend the whole night here. 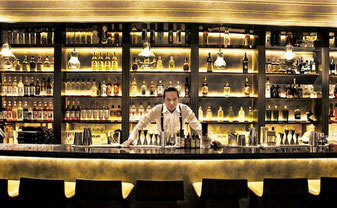 Who doesn’t love a Gin bar in Hong Kong? And Ping Pong is the ultimate. Serving every gin you can imagine (and then some) in huge glasses making you feel like you have turned into Alice from Alice In Wonderland. A tad on the pricey side, but great for special occasions or to impress friends visiting. 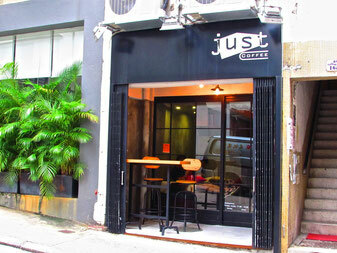 One of my favourite coffee shop in HK. 'Just Coffee' provides everything a coffee lover needs; great tasting inexpensive coffee, comfortable seating, fast WI-FI and plentiful plug sockets. 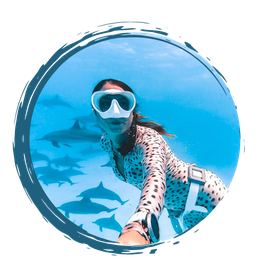 The staff are relaxed and you really feel like you could hang out there all day. 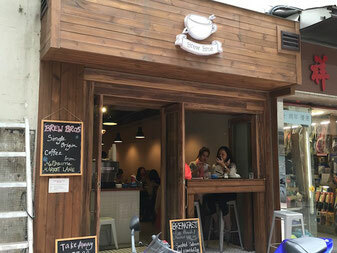 This Australian feel coffee shop is hard to miss when wandering through Sheung Wan. You are sure to find HK 'hipsters' and Mac clad professionals sitting in the window taking a break from city life. They do an amazing iced coffee, served in jam jar mugs, and always have friendly staff ready to provide you with your next caffeine fix. Free WiFi and no service charge. 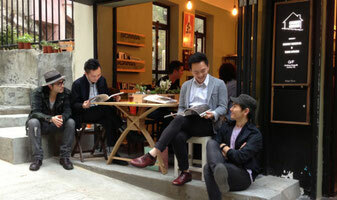 Tucked away from the madness of central lies on of HK'S most chilled out coffee shops. You really could just sit here all day and people watch. 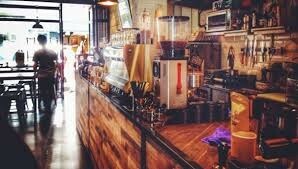 GREAT tasting coffee, good space to work and socialise. 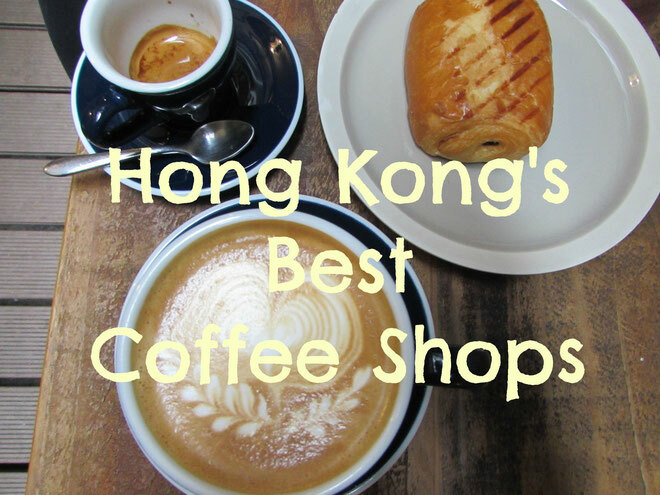 Where are your favourite places to drink in HK?